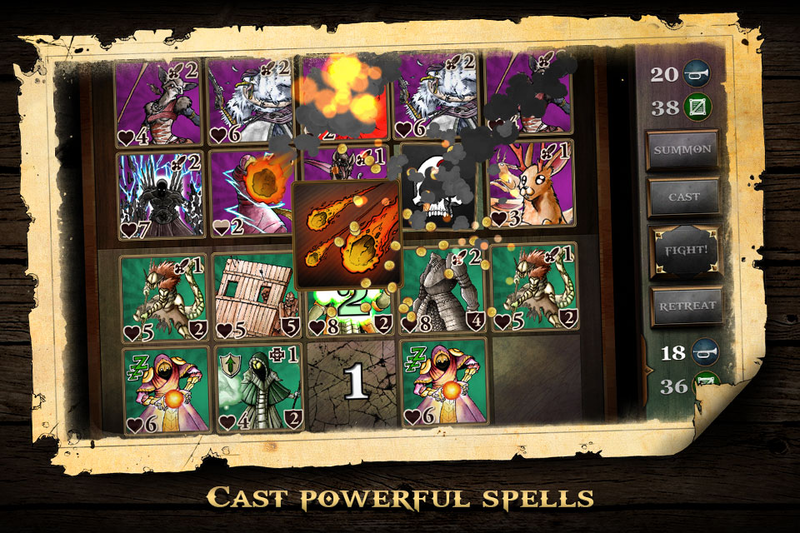 Decromancer is a tactical battle-card RPG, which injects you into a deep and dangerous world of mystical creatures and villains. Your mission is to help a friendly Diplomat return to her people by battling your way through enemy territory. Build your deck and find the best formation to earn yourself victory in these troubling times.